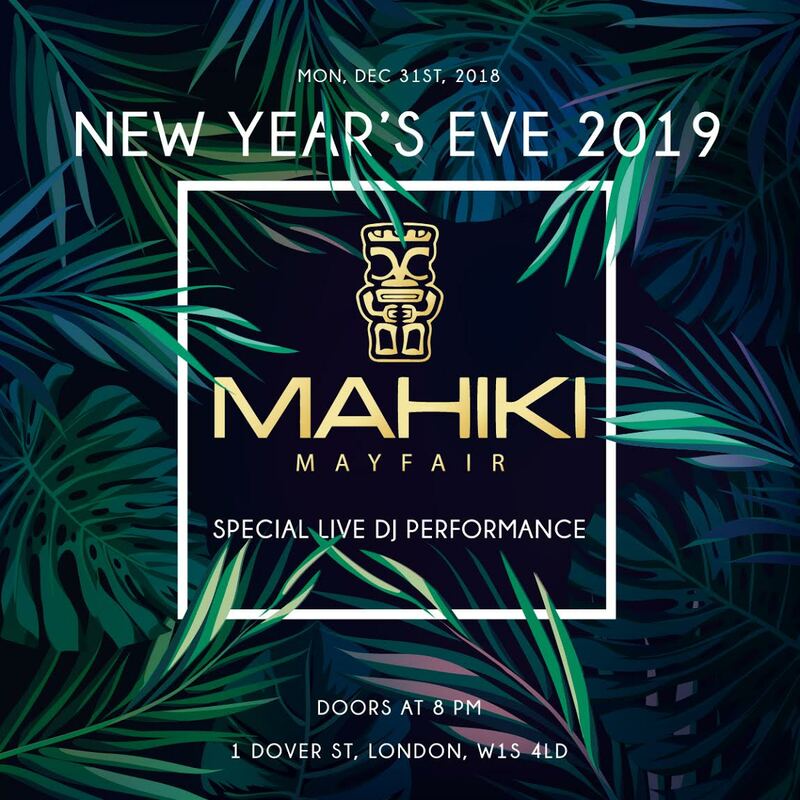 Mahiki Mayfair is the tropical party haven all of London flocks to for a guaranteed good time – and that’s exactly what they’re delivering this New Year’s Eve. 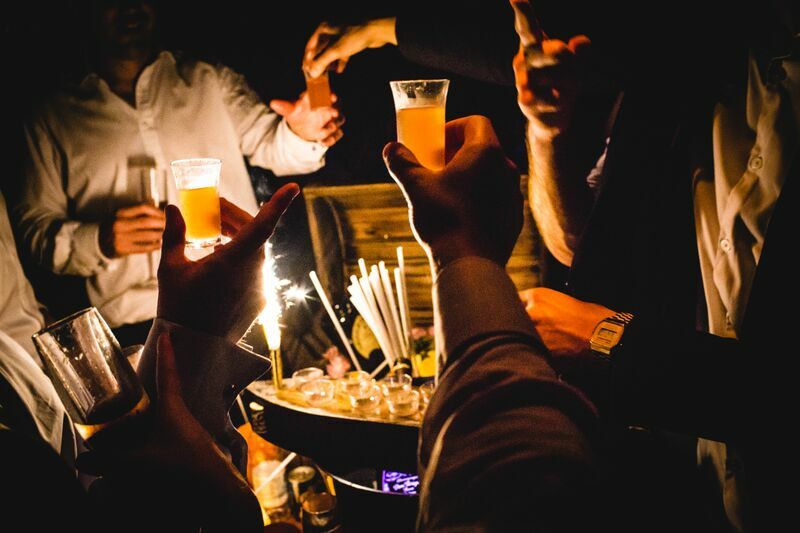 The nightlife icon brought to you by legend Guy Perry himself knows how to throw a good bash, and this NYE a live DJ, a buzzing crowd, and a complimentary champagne toast make your New Year’s dreams come true. 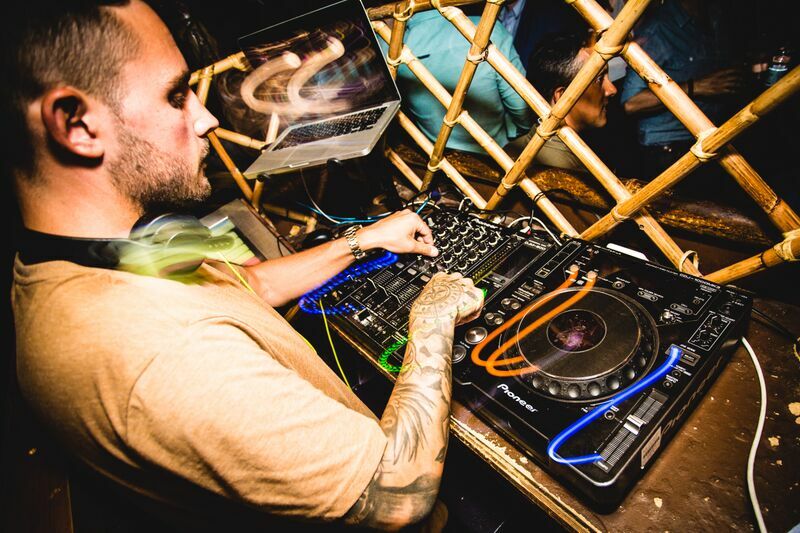 A live DJ will heat up the dance floor with open format Top 40, house, and hip hop hits spun into electrifying remixes and mashups as tiki-fuelled revelers soak in this club paradise. 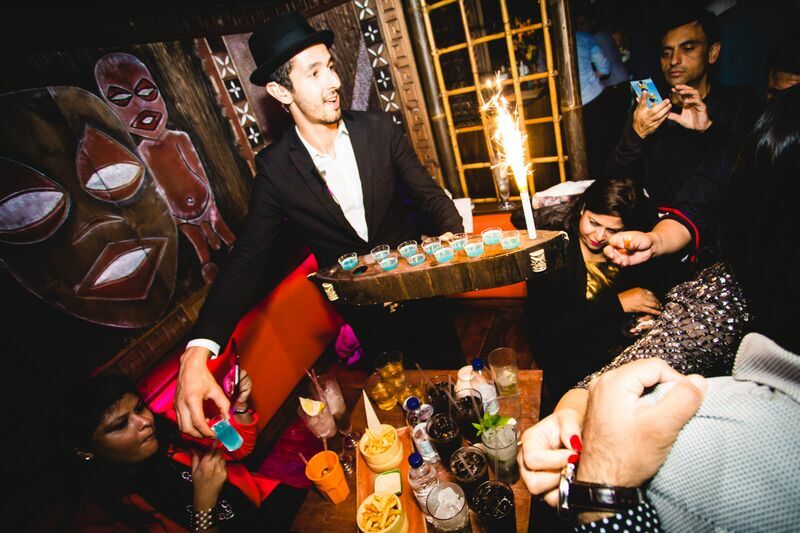 Mahiki’s devotees know how to party, so expect an enthusiastic participation in the DJ-led live countdown that culminates in a complimentary champagne toast. 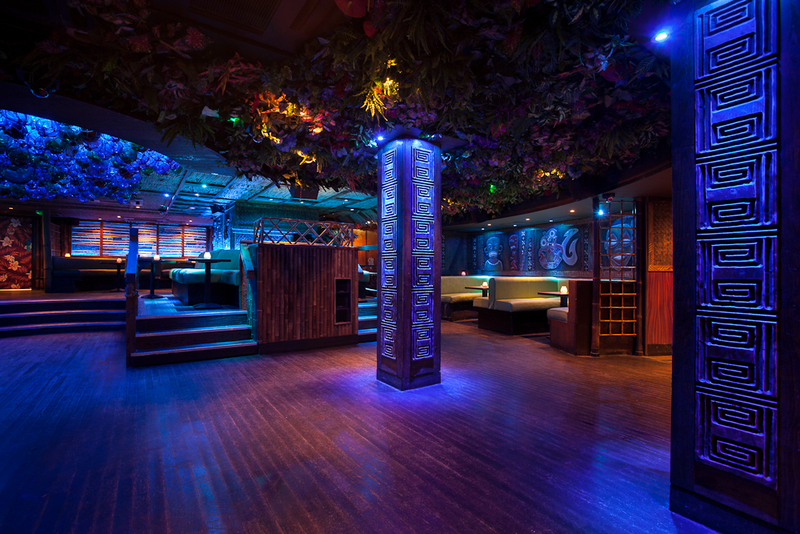 To experience the night like nightlife royalty, opt for VIP options that grant you luxuries like fast pass access to cut the line, reserved seating, and bottle service. 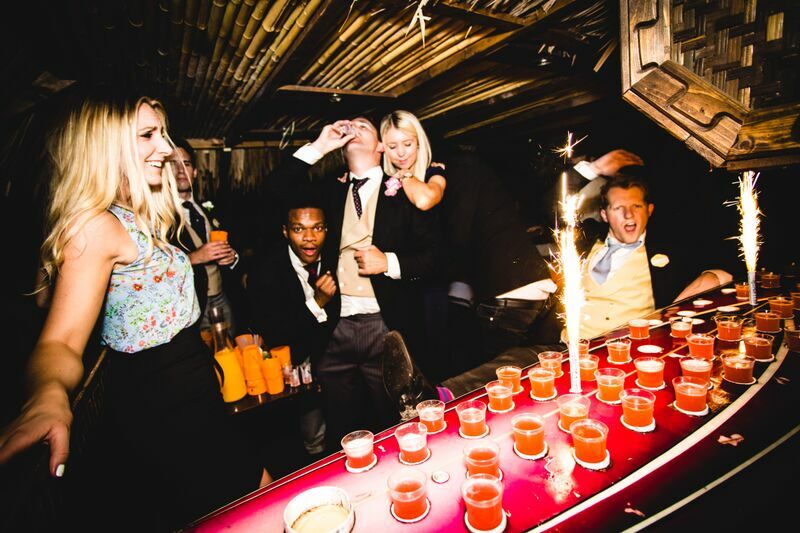 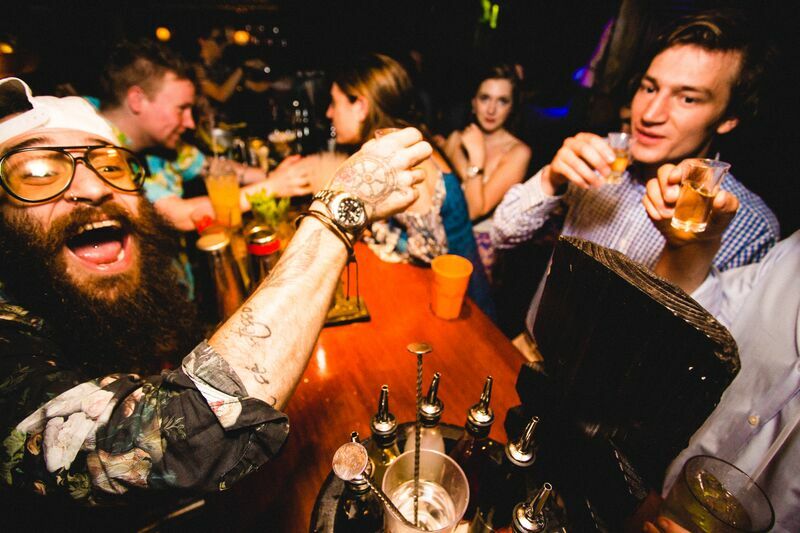 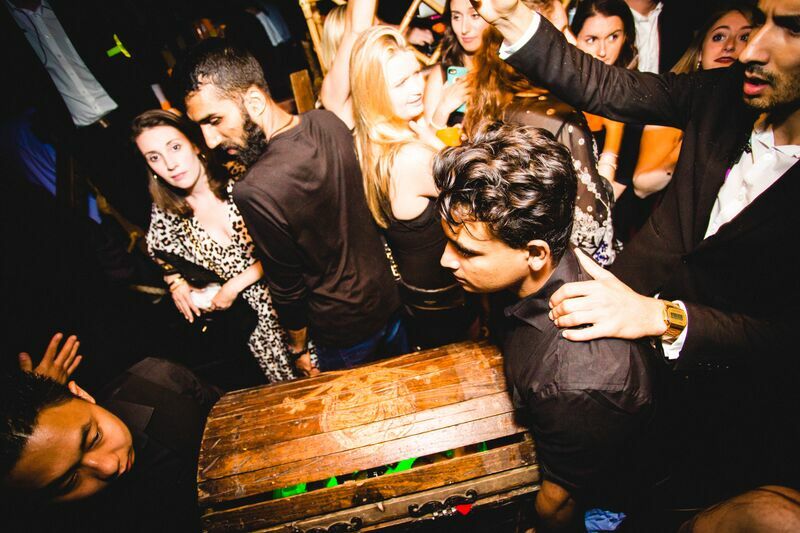 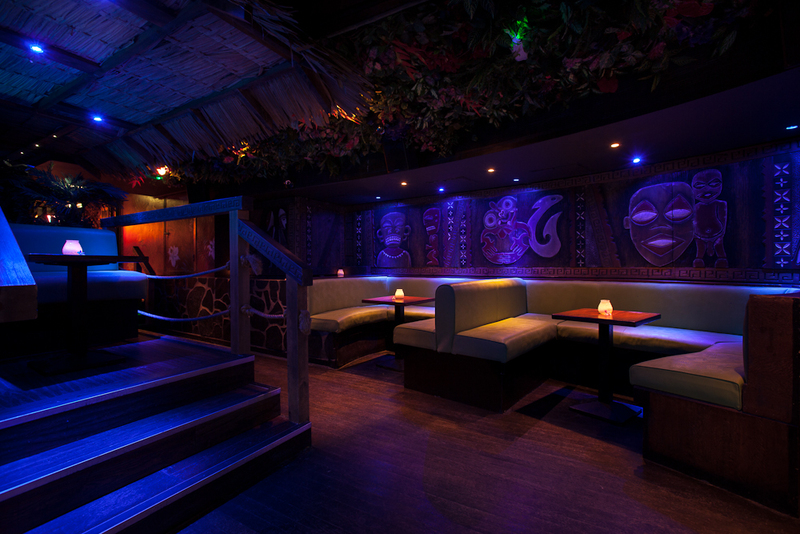 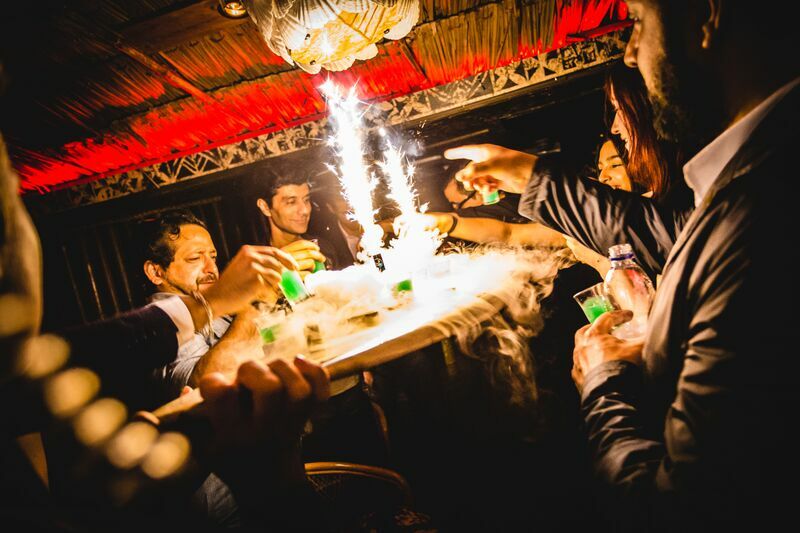 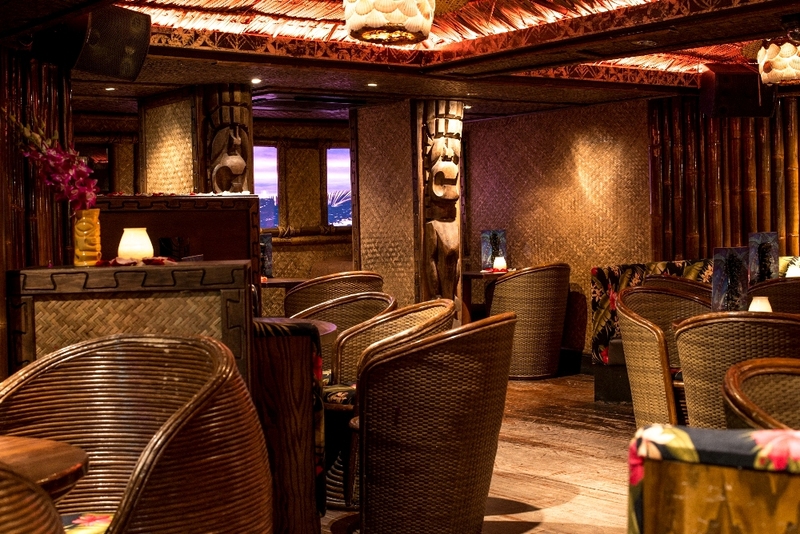 Mahiki Mayfair is undeniably one of London’s top nightlife destinations. 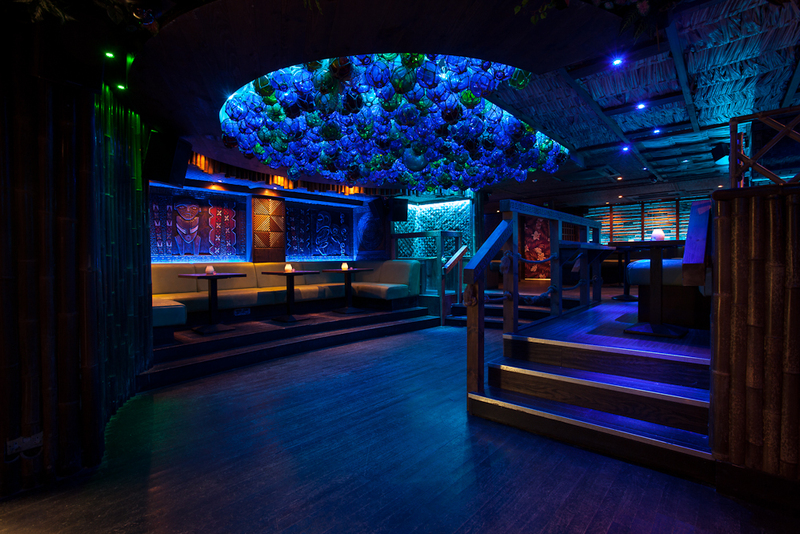 This tropical wonderland is decked out in bamboo and doused in ocean blue lighting. 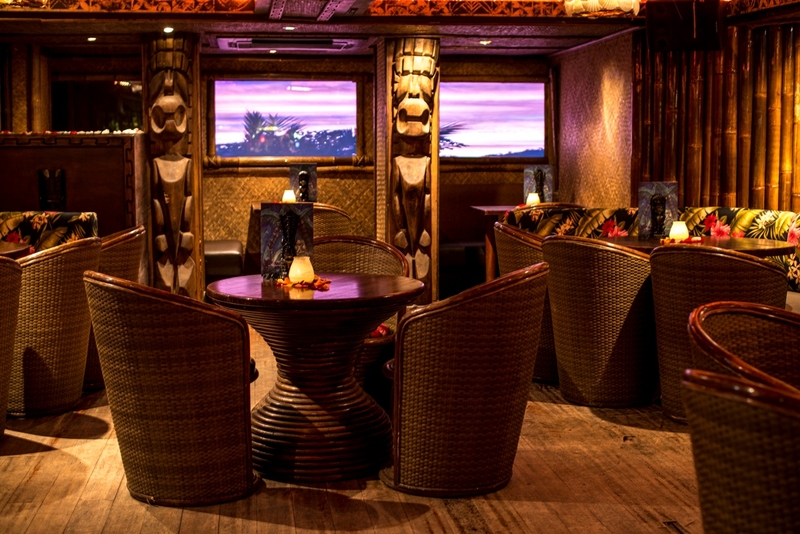 While you’re dancing next to tiki statues at this island-style getaway, you’ll understand why celebrities like Prince William, Kate Middleton, Rihanna Beyonce, and Jay-z have all been spotted here. 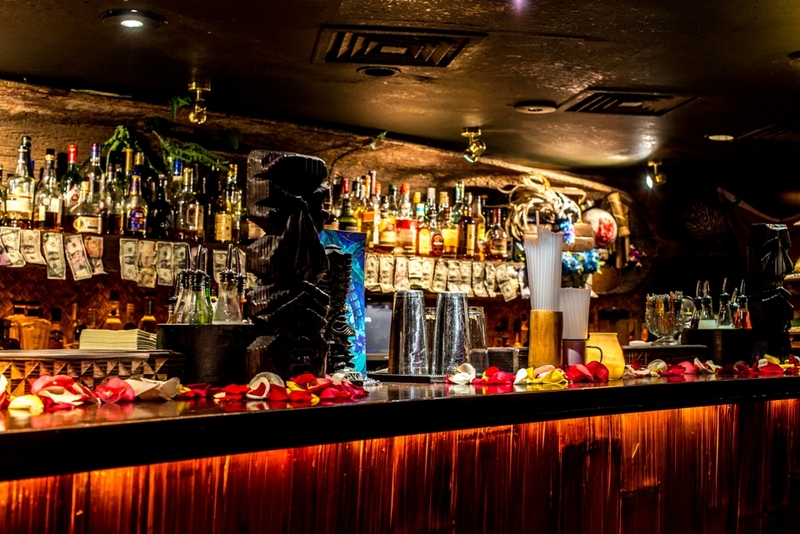 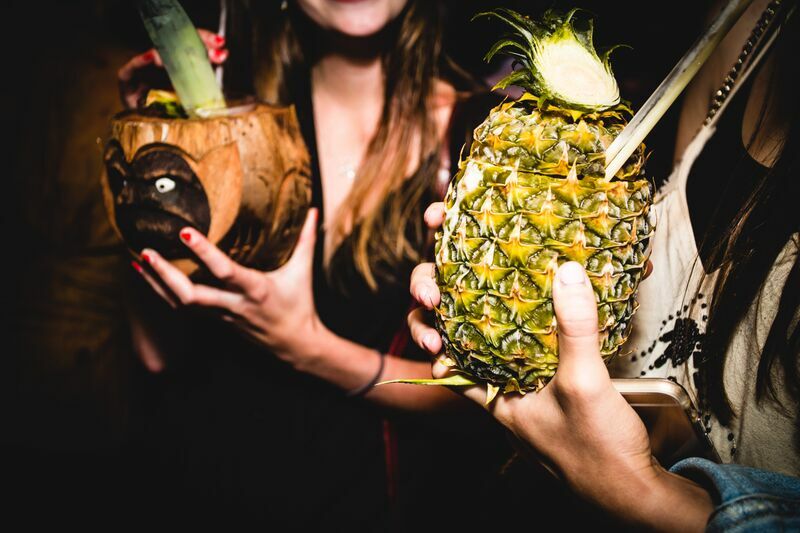 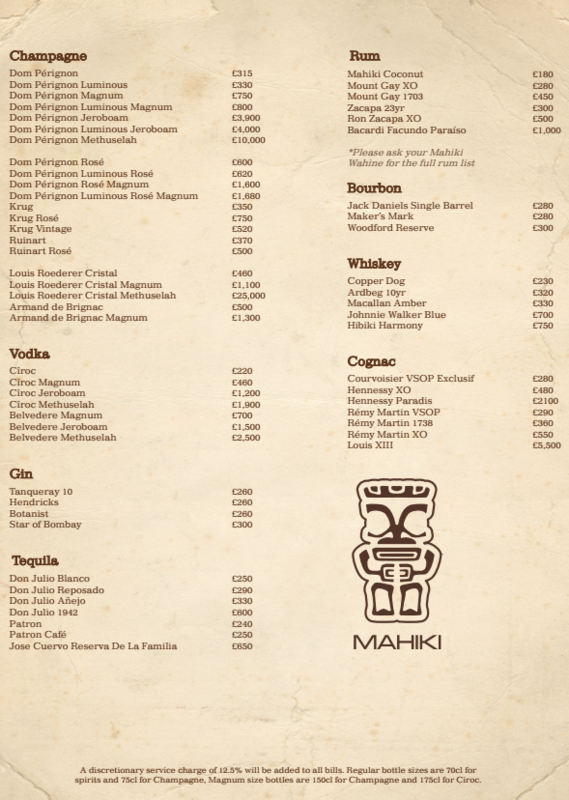 London will see a new kind of party with Mahiki Mayfair’s New Year’s Eve Celebration. 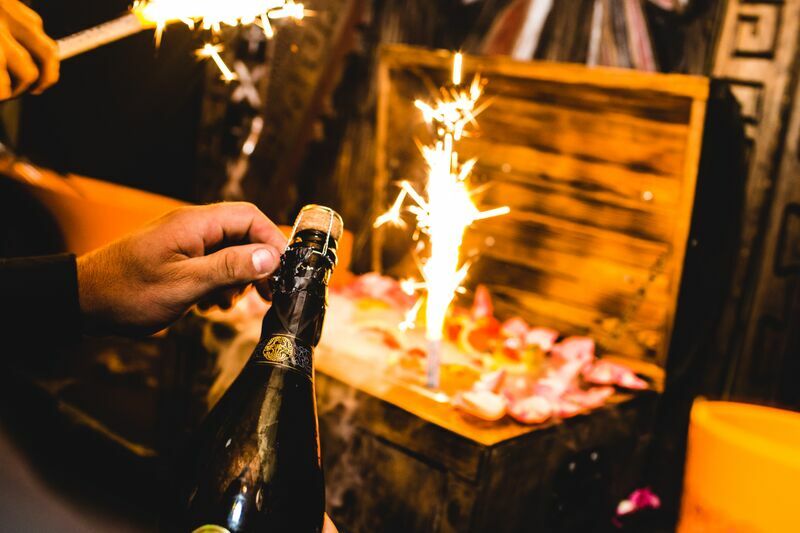 Expect flaming bottles and drinks in pineapples floating about when you and your crew enter this fortress of entertainment. 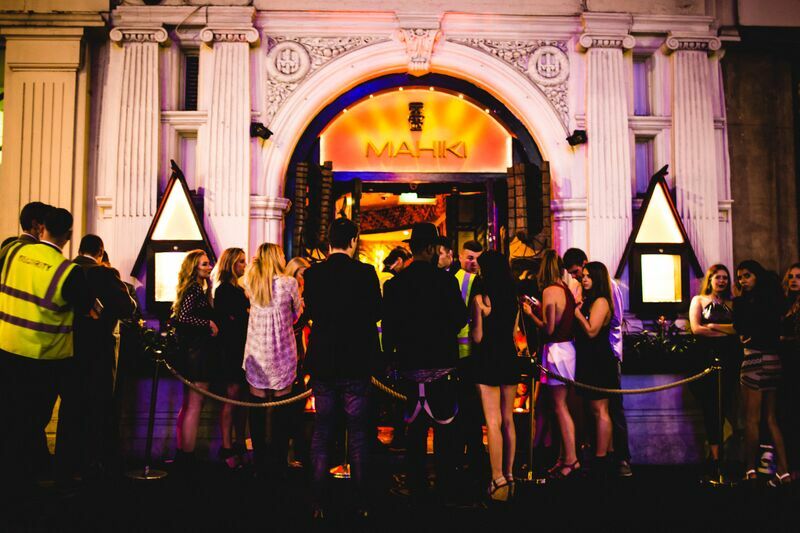 Experience what the entire city has been talking about this NYE – tickets are on sale now to Mahiki Mayfair’s best party yet.